It will hit number one in Australia and New Zealand when it opens. They love the TV and live shows over there. I think it will do well in the USA and Canada also once word gets around. The TV show is big in a few EU countries, So it should do well there. One assumes you are referring to Mrs Browns Boys? my other half went to see it last night with a friend and really enjoyed it. prior to that she was not looking forward to going to see it at all. Its just Dropped to number 3 in the UK film charts not a bad run and taken over 18 million squid at the box office. Its taken kids breaking up from school for the summer hols and the shite big production Transformers to knock it off top spot. 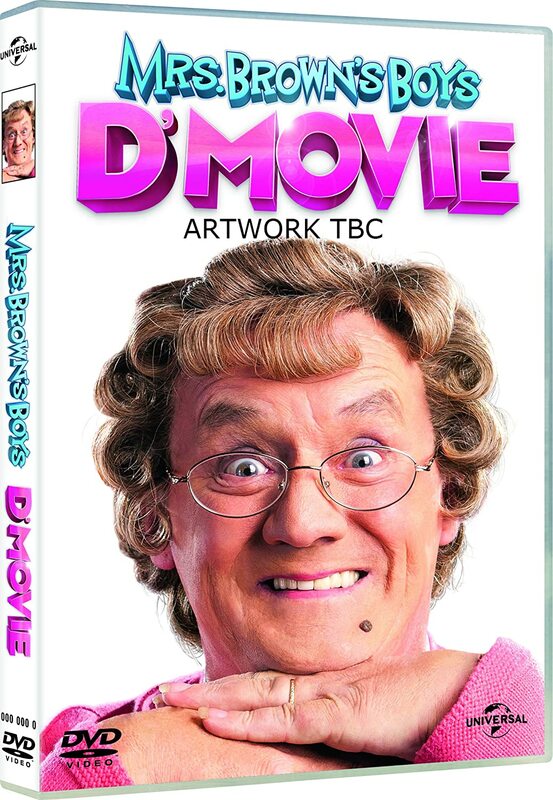 D Movie 2 is for deffo now going to be made next year. Bluray and DVD and legal download watching sales are going to make it one of the biggest UK film money earners for years. I suspect that for the same cost as 'D'Movie' you would get about 30 seconds of 'Transformers4', still a good friend of mine worked on it for many months and has done some very clever 3D animation. I didn't realise that 'D'Movie' had taken £18million, needless to say it has already gone well into profit, well being several times the cost of the film. I got the amount wrong above. As of last week it had taken £13 and half million at the UK box office and still counting. [ external image ]DVD and Bluray released October 27th . It will be interesting to see where it charts on release day.